Don the Baker specializes in customized wedding cakes and every wedding cake must be unique and delicious. Don listens to each bride or wedding coordinator and is the expert to customize to your imagination and desire. One-year anniversary fresh cake top included with all wedding cakes! 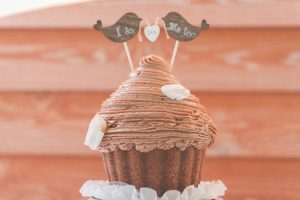 “Don was recommended to us by our wedding venue and I’m so glad that he made our cake. He has great prices and the cake was exactly how I wanted to be. I’m very picky and detail oriented and all the pictures I showed Don on how to make our cake, he exceeded my expectations. He even delivered the cake to our reception. You can really tell he loves what he does! Highly recommended Cakes by the lake!!! All of Don’s cake layers, icings and fillings are made from scratch with the finest quality ingredients. An innovator in cake design and the most delicious tasting flavors, the choices are endless! Don makes cakes with Flair, Signature and Specialty cakes….you decide. Mix and match cake layers at no additional charge! Indulge yourself in your favorite flavors, toppings and designs. 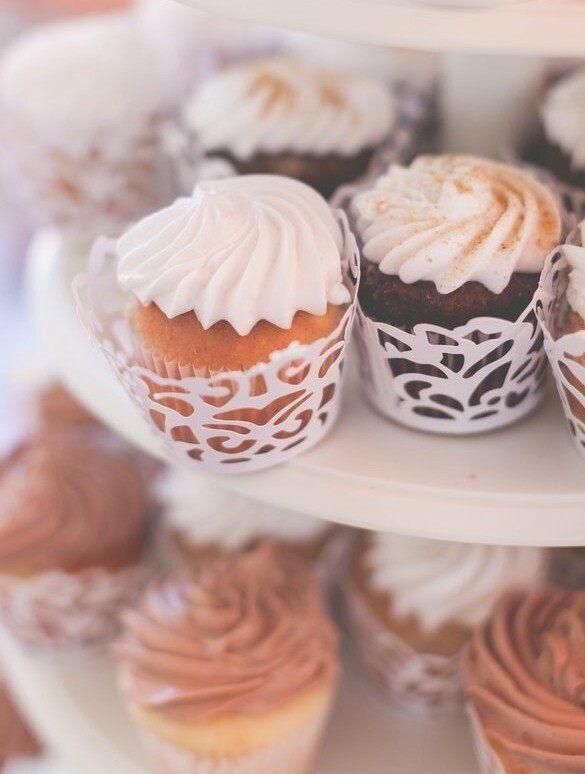 These fresh baked cupcakes will make your occasion more memorable. The sweetest taste is at your command. From buttery croissants to that cinnamon sensation, Indulge Yourself! Don will take the pressure off your baking demands by making the most delicious fresh cookies, breads and more.